At Penryn we have a nurse led diabetes clinic. The clinic is an opportunity to help improve the management of your condition. At the clinic the nurse will try to answer any questions you might have about your diabetes. They will also be able to provide advice on ways to improve the management of your condition, for instance with diet, exercise and medication. Usually you will have an appointment about 2 weeks before the clinic appointment for blood tests to be taken. The blood tests are used to monitor the diabetes and see how well controlled your glucose level has been over the last few months. The Practice takes part in the National Diabetes Audit (NDA) which checks whether people with diabetes are getting good care. 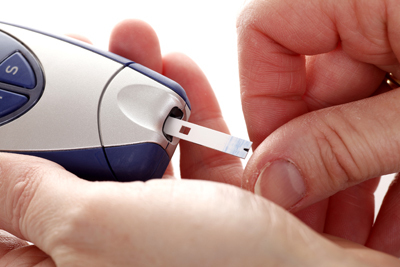 The NDA is managed by NHS Digital, working with Diabetes UK and Public Health England. Taking part in the NDA can help improve understanding of the quality of care for people with diabetes. After having considered the details provided on the links below, please let us know if you do not want NHS Digital to have access to your diabetic information.